As the United States raced against Russia to put a man in space, NASA found untapped talent in a group of African-American female mathematicians that served as the brains behind one of the greatest operations in U.S. history. 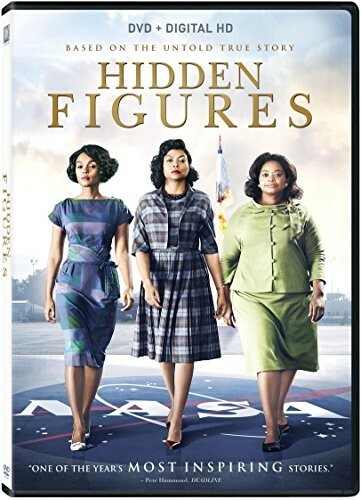 Based on the unbelievably true life stories of three of these women, known as "human computers", we follow these women as they quickly rose the ranks of NASA alongside many of history's greatest minds specifically tasked with calculating the momentous launch of astronaut John Glenn into orbit, and guaranteeing his safe return. 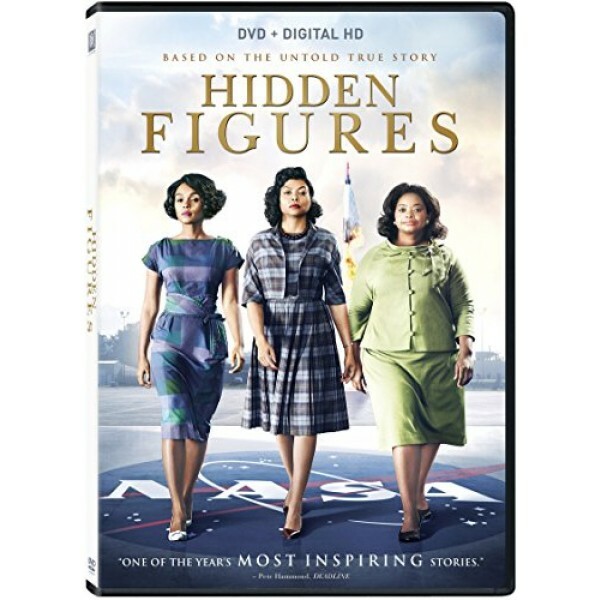 This film was adapted from the excellent book, Hidden Figures: The American Dream and the Untold Story of the Black Women Mathematicians Who Helped Win the Space Race , which is also now available in a Hidden Figures Young Readers' Edition for ages 8 to 13.